3D printers have become an indispensable part of our lives. If you have decided to buy one, there are many factors that you have to take into consideration. In this article we are going to cover the main points to which you have to pay attention when choosing a machine. First of all you need to decide what you need the printer for and in general why you want to make 3D prints. If you are a consumer, you probably need to print various household things. If you are a teacher, you will want a printer to be installed in your classroom. Architects, designers and engineers who are busy creating models or prototypes of new products and manufacturers who need to print plastic objects in the shortest time possible – many of us need 3D printers for daily use. The best choice depends on what you are going to use it for. Surely schools and classrooms don’t need a complicated machine. On the contrary, they’ll choose the printer with easy setup and that doesn’t require considerable maintenance showing a high level of printing quality. Artists and hobbyists will look for a printer with special qualities – like the ability to print objects in various colours or to use different filaments. In this article we are going to cover mainly 3D printers that can be used by common consumers, artists, designers and manufacturers. Almost all of these printers develop 3D objects from molten plastic using the FFF technology (Fused Filament Fabrication). Another name for the technique is FDM (or Fused Deposition Modeling). Some of the printers are based on stereolithography technology – when lasers trace the pattern on photosensitive liquid resin and harden the resin forming the object. After you’ve decided what you need a printer for, you need to consider the size of the objects you want to get. 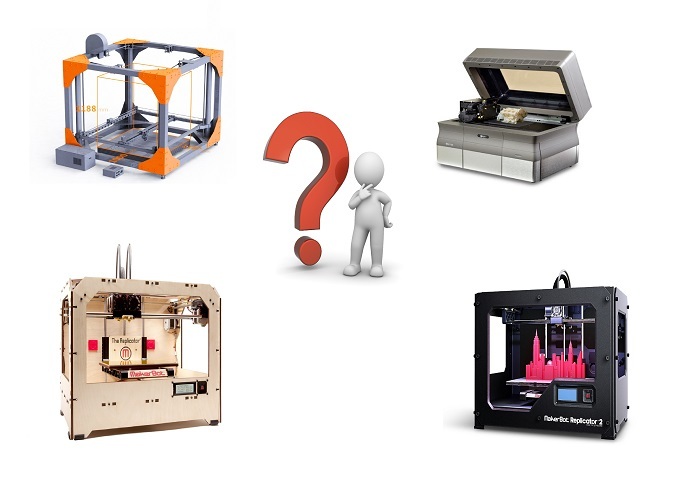 Choosing a printer make sure that its build area is suitable for 3D printing objects of a desired size. Typically the build area is the size of the largest object that can be printed. 3D printers’ build areas usually can be from six to nine inches square, but they can also be more. Another important question in choosing a 3D printer is the surface you’re going to build on. At first it might seem that the building platform is not so important, but you are likely to change your opinion after you start printing. With the right platform the object will adhere to it during the process. And when the printing is over it will be easy for you to remove the ready object. The most commonly used building platform is a heated glass one covered with blue painter’s tape. Objects stick better to such a platform and it’s so easy to remove them. Heated platforms prevent the object’s corners from curving, which is rather ordinary when printing with ABS. Sometimes one may apply glue to the building platform so that the object could adhere to it. That is also a good way, and the objects can also be easily removed, though sometimes you will need to soak the object and the platform to remove the ready print. Another alternative is to use a board with tiny holes which are filled with hot plastic during printing. The main difficulty of using such a method is that it’s not easy to remove the ready object after printing. You need to use something to push the hardened plastic out of the holes. It might damage the board and take some time. The next important point is the kind of material you are going to print with. The great amount of printers use the FFF/FDM technology – the plastic filament is melted and extruded, and then it solidifies to make the object. The most commonly used types of filament are PLA (polylactic acid) and acrylonitrile butadiene styrene, both having different properties. For instance, PLA prints are hard, but can be easily broken. PLA melts at lower temperature in comparison with ABS. ABS, in its turn, emits fumes, which might be unpleasant. There are also other materials that can be used in FFF printing – HIPS (high-impact polysterene), wood- and bronze-filled filaments and various others. All of them have various melting points, so using them is possible only with the software that allows control the temperature. Filaments comes in different diameters, the majority of printers using the smaller diameter (1.75 mm). 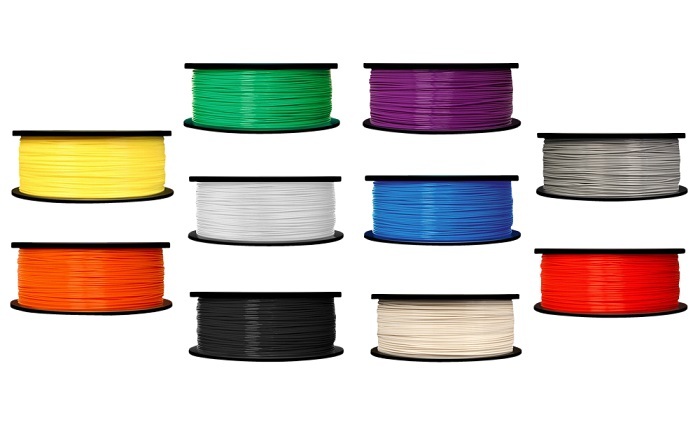 Make sure that the filament you use is of suitable diameter for your printer. Keep in mind that different printers have various ways to be connected to the PC. The majority use USB-cable connection, however some of the machines have internal memory – so they can continue printing even after the cable has been disconnected. Few printers have wireless connection – not via Wi-Fi, but peer-to-peer link. Some printers have SD-card slots or USB ports, so that users could load and print 3D files using the printer’s control board. 3D printers can be of open or closed-frame. Closed-frame printers feature walls, a door and a lid, whereas open-frame printers have none. Open-frame printers provide better visibility of printing process and easier access to the extruder. Closed-frame printers are safer, operate quieter and prevent odor if you print with ABS. We’ve already mentioned that you can print either in one or several colors. 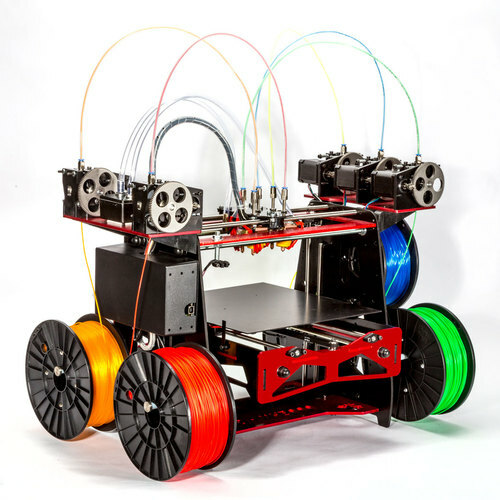 If you wish to get colored prints, you need to choose a 3D printer with several extruders. The majority are dual-extruders, each extruder loaded with the filament of a different color. Note that you can get a multicolor print only from the files designed for such a kind of printing. Also when choosing a 3D printer, pay attention to the resolution you need for 3D printing. In 3D printing the resolution is the layer height measured in microns. One micron equals 0.001 mm. The lower the number – the higher the resolution (it means that the thinner the layer, the more layers you need to print and as the result the finer the detail). The majority of 3D printers feature the resolution of 200 microns, some – 100 microns. There are some printers that 3D print at 20 microns, but they require additional settings. And finally consider the necessary software. 3D printers always go with the software on a CD or as a download. It works well with Windows and sometimes with OS X or Linux. A couple of years ago 3D printing software came in several parts, but today all of them have been joined together to make up a user-friendly package. If you wish, you may use separate component programs. 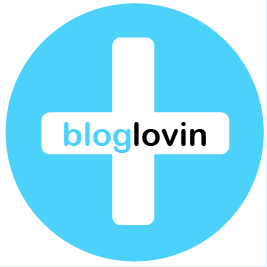 Read reviews on Google and Amazon on each product, but note that not all of them are reliable. Then go to 3D Hubs to get the full picture of the range of 3D printers. Surely there are so many reviews that it’s impossible to read them at once. But at least try to find out something about the machines. Set the budget. Don’t think that the best 3D printers are sold only at $3,000 and more. You may find some suitable ones at $700, $400 or probably event less. The previous point stated that price is not equal to quality. However sometimes spending some more money at the beginning results in saving more money and time in the future. Again read the reviews before buying a printer and find out the positive and the negative sides of each machine you are going to get. If you are new to 3D printing industry, don’t rush to buy the cheapest printer. Some of them may be good, whereas others may be too simple. Some problems that you don’t know how to fix may arise, or it may lack some important features like print bed auto-calibration or Wi-Fi connectivity that are so important for beginners. Decide what you need a printer for (we mentioned that at the beginning of the article). Some of the printers available on the market are suitable for specific use. Spend some time learning reviews to find the peculiarities of each machine and technology in general. Buying a 3D printer may seem scary, but in fact it’s not so. Get prepared, spend some time on the research and you will see that it can be an enjoyable experience. And do not hesitate to check our 3d printers catalog where you probably can find your next 3D printer.